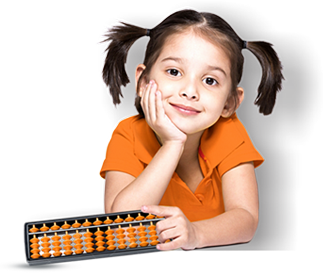 UCMAS Georgetown – an Abacus based Mental Maths program is looking for part time Teachers / Course Instructors (CI). Curriculum, Training and Teaching materials are all provided by the organization to the successful candidates. This job requires a commitment for at least one to two year. Teaching experience at least 1 year. Should be lively, enthusiastic and encouraging towards teaching. Should be a good support for management in implementing the curriculum. Communicate appropriately and professionally with parents and fellow staff. Time management skills are most essential. Job Type – Part Time. Salary range – CND 15 to 18 per hour. Apply with resume and cover letter. In your cover letter, include details about your experience and availability. Only successful applicants will be contacted for an interview.